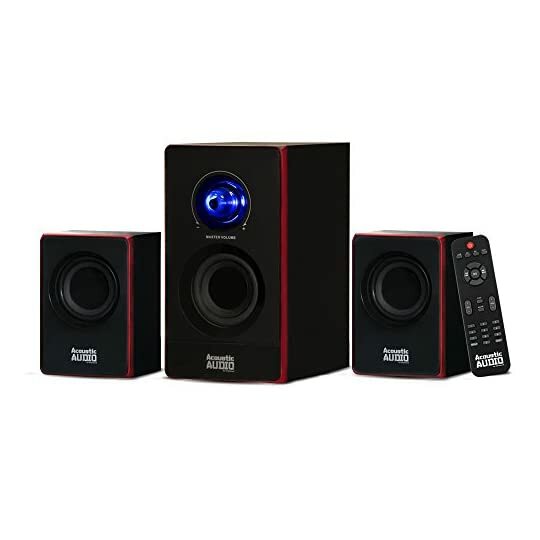 This Acoustic Audio by Goldwood Bluetooth 2.1 speaker system features a contemporary design and is a stylish addition to any home. 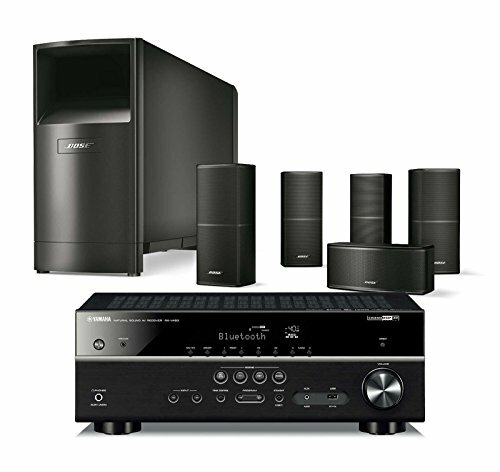 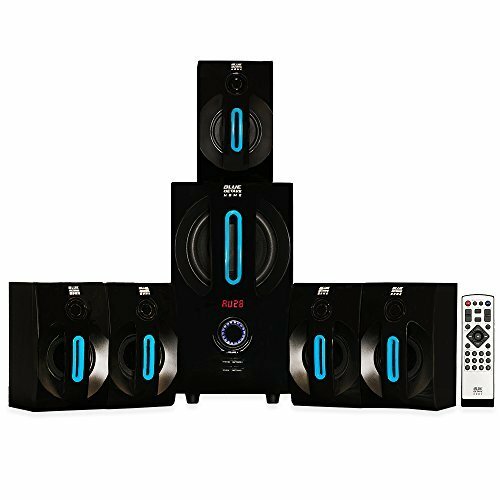 This 200 watt, 3-piece system includes one powered subwoofer and two satellite speakers as well as the necessary cables and instructions needed to “plug and play” any audio source. 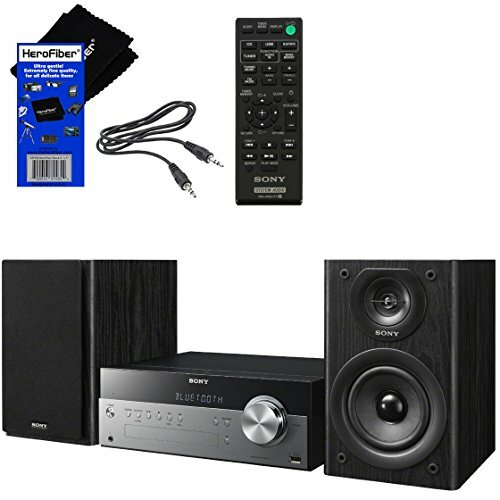 Use it for your home theater stereo system, personal computer or laptop, DVD player, TV, gaming system, MP3 player, or other devices with a 3.5mm or RCA audio output (3.5mm to RCA cable included). 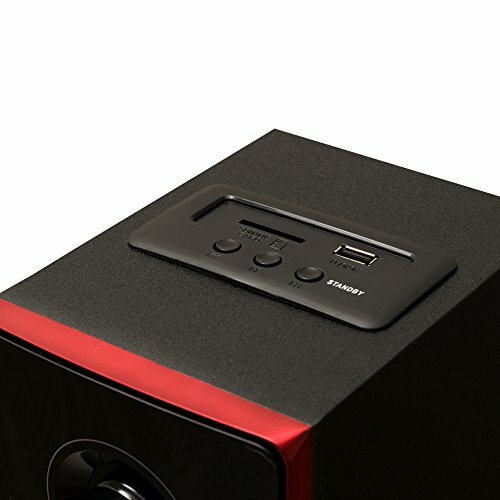 the powered subwoofer features a front-firing woofer and utilizes a digitally tuned wooden enclosure for increased bass response. 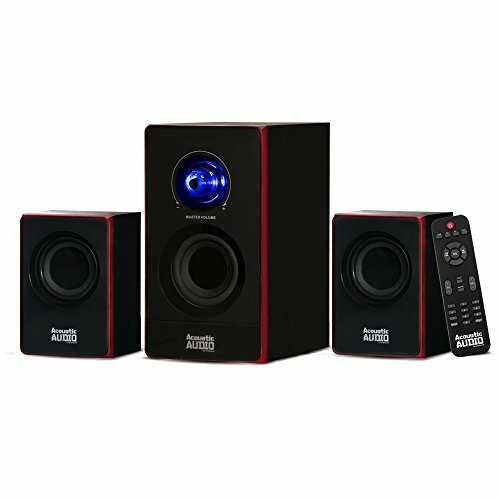 You can control volume function directly from the subwoofer. 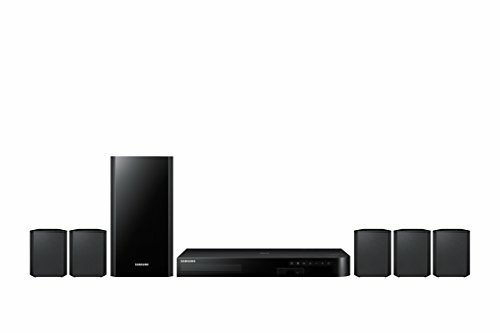 The full-range satellite speakers feature magnetic shielding for use near televisions and computer monitors.